Where: At participating City of Doral and surrounding area fine restaurants and vendors. What: This fine dining program includes specially priced lunches and dinners at Doral’s finest restaurants. 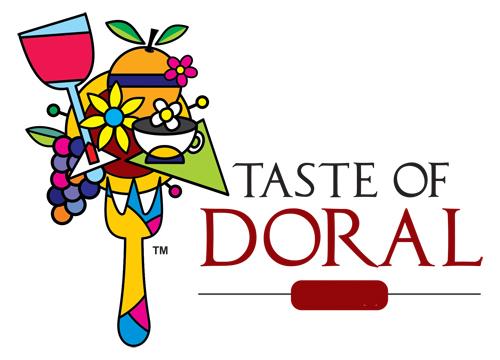 Use of the Taste of Doral™ & Doral Restaurant Week™ logo is granted to each participant for the duration of the event and must be used in all communication to the consumer; websites, print, posters, and e-mail campaigns. I have read and agree to the terms of the Sponsorship Guidelines included in this package. Click on "Register Now" to accept and complete your enrollment.